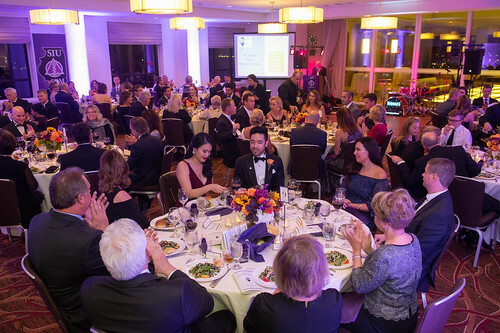 We are excited to announce that through your support of the Dean’s Scholarship Gala, the Dean’s Scholarship Endowment now exceeds well over $250,000. This is another meaningful step toward our commitment to provide our students with a robust scholarship assistance program. Thank you again for participating in such a rewarding tradition. We are tremendously grateful for all those who are making a significant positive difference in the lives of our dental students. 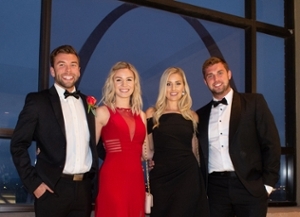 Photos from the 2018 Dean's Scholarship Gala!